Description 2.0T S trim. LOW MILES - 14,433! PRICE DROP FROM $18,745, PRICED TO MOVE $1,600 below NADA Retail!, FUEL EFFICIENT 36 MPG Hwy/25 MPG City! iPod/MP3 Input, Bluetooth, CD Player, Alloy Wheels, Turbo Charged, Back-Up Camera. CLICK ME! Back-Up Camera, Turbocharged, iPod/MP3 Input, Bluetooth, CD Player MP3 Player, Aluminum Wheels, Keyless Entry, Steering Wheel Controls, Child Safety Locks. 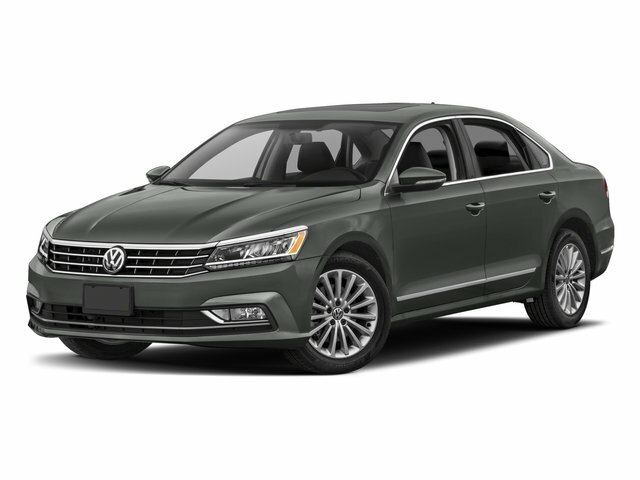 KBB.com explains "Built in Chattanooga, Tennessee, the 2018 VW Passat is a spacious, fuel-efficient and fun-to-drive midsize with high safety ratings.". Great Gas Mileage: 36 MPG Hwy. Reduced from $18,745. This Passat is priced $1,600 below NADA Retail.